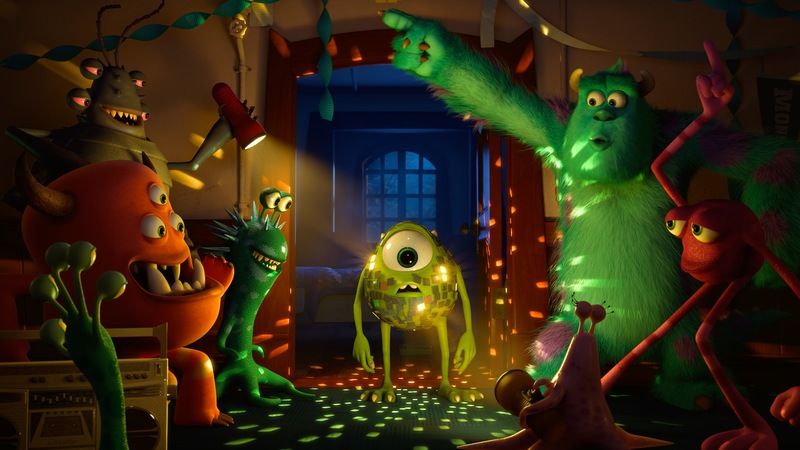 Monsters University is currently screening for college students and faculty around the country, and judging from the overall consensus, the film is on track to delight audiences across the globe. 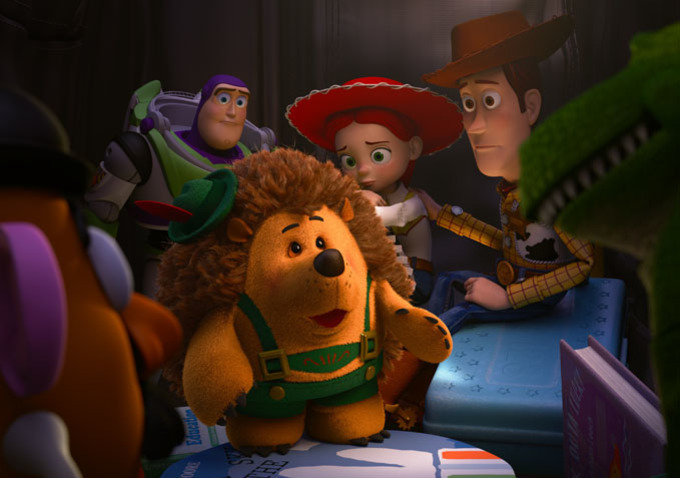 To raise and maintain awareness of the film’s release, which is less than two months away now, Disney/Pixar has just released the final theatrical trailer. 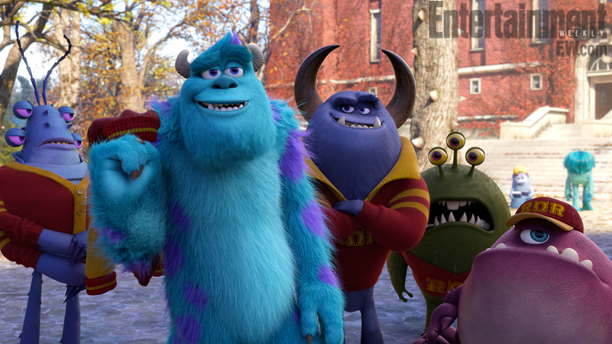 Watch the final Monsters University trailer after the break! Major entertainment events are often seen as the go-to place for studios to debut TV spots for films that are still several months out from seeing release. The Super Bowl is the biggest of them all, a venue where many highly-anticipated films provide audiences with a first look. The Kids’ Choice Awards is appealing to studios for the show’s ability to draw the younger crowd, with last year’s presentation bringing in over 11 million viewers. 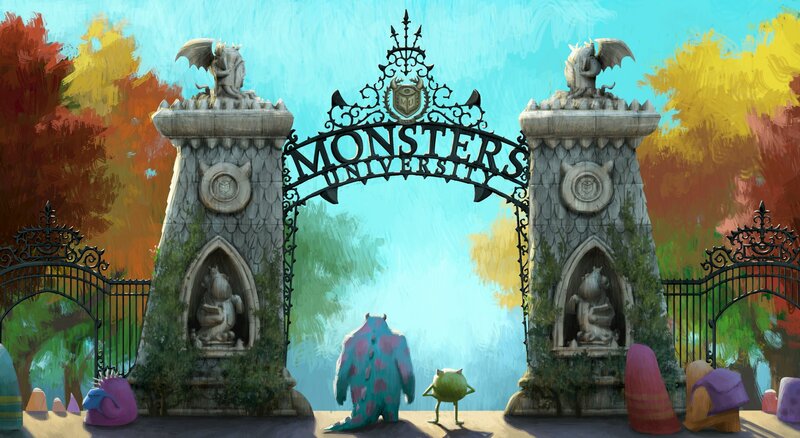 Disney/Pixar chose the awards show, which was held this weekend, to debut a brand new commercial for Monsters University. Watch the TV spot after the break! The trailers and ads that Disney/Pixar releases for its films in North America deliberately keep more of the film’s plot hidden from audiences. The international trailers, though, are known for being more revealing in the hopes that additional interest is generated in the increasingly important markets overseas. A new Monsters University trailer was recently released for the Japanese market and it gives away far more than its North American counterpart. Take a look at it, if you dare, after the break! 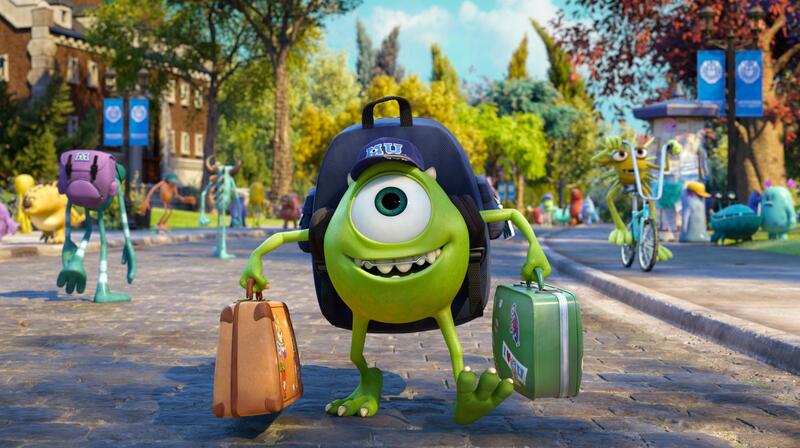 We have been anxiously anticipating a new trailer for Monsters University for months. 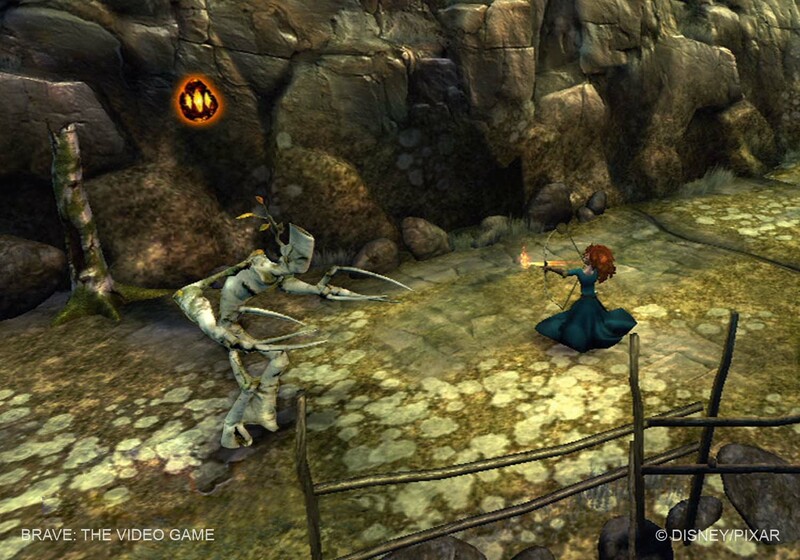 Aside from the teaser trailer that was released alongside Brave way back in June, the campaign for the film has mostly involved viral marketing which included a ridiculously detailed college website for the fictional school. Today, in conjunction with Toy Fair, where Disney is previewing toys and merchandise tied to the upcoming film, a brand new trailer has been released. Check it out in HD after the break! 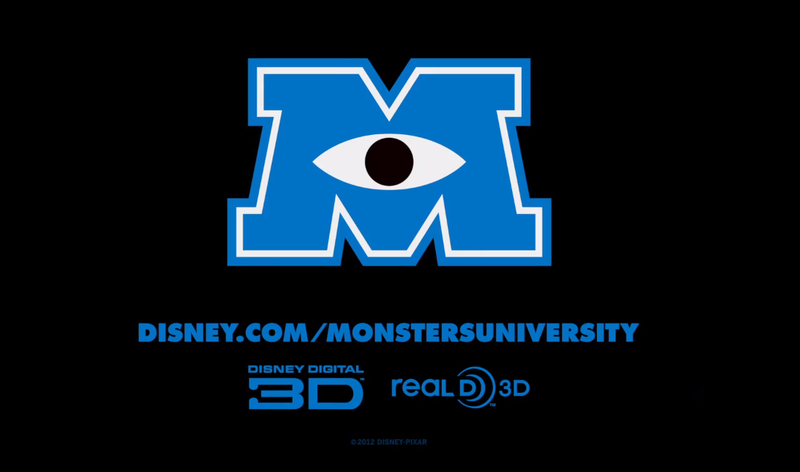 The clever viral marketing campaign for Monsters University began with the launch of a website dedicated to the university. It provides a history of the school since its inception in the year 1313, lists school news and events, and lays out a campus map among many other details that are usually found on university websites. A commercial for the school recently debuted, and it once again effectively captures what we have come to expect from a university. Watch the commercial in HD after the break! Taking into account the fact that Pixar has never released more than one feature film per year, 2012’s privilege of three films from the animation studio is quite special. 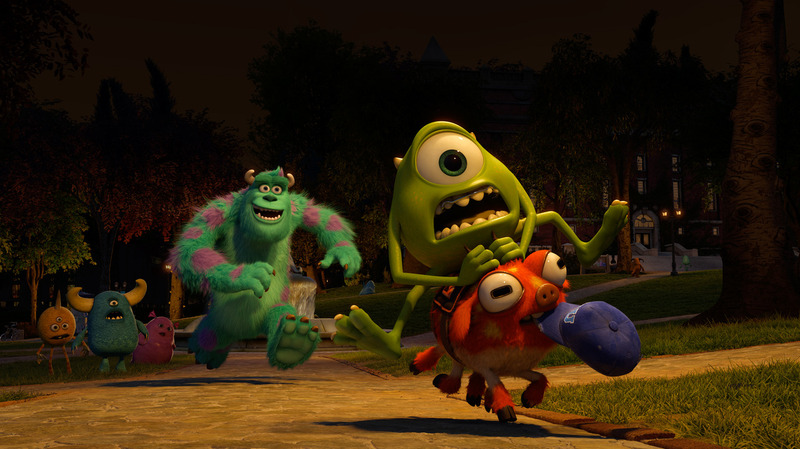 Yes, both Finding Nemo and Monsters, Inc. are being re-released in 3D and are not brand new films, but having the chance to take in classic Pixar films on the big screen is a wonderful opportunity. 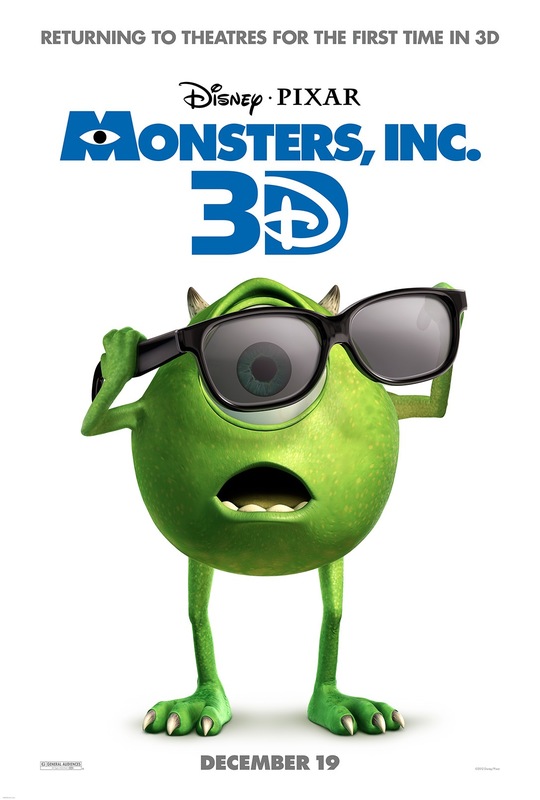 Disney/Pixar has just released the new trailer advertising the 3D re-release of Monsters, Inc., which you can watch in HD after the break!